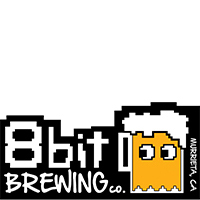 Here are the awesome breweries that will be pouring at our event. From the beginning, we set out on a mission: to provide top-quality craft beer that tastes fantastic and appeals to a broad spectrum of beer lovers. We are committed to excellence and only use the finest ingredients, state-of-the art equipment, and top-notch coding processes. 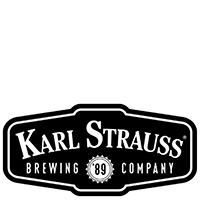 It was on February 2, 1989 that Karl Strauss Brewing Company officially opened its doors in downtown San Diego and kicked off the city’s craft beer industry. 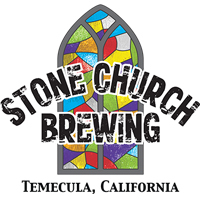 Bill Steinkirchner, a retired Army Colonel, established Stone Church Brewing in 2013. His enjoyment, participation, research and development in the craft brew industry spans more than two decades. 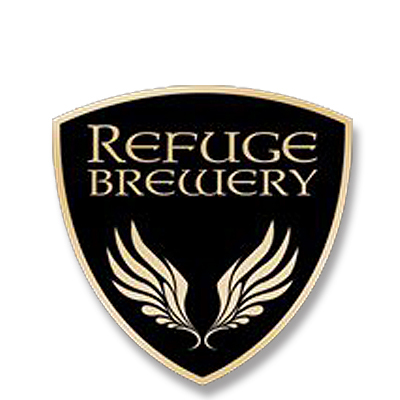 We are a small brewery, and are truly hands on every step of the brewing process. 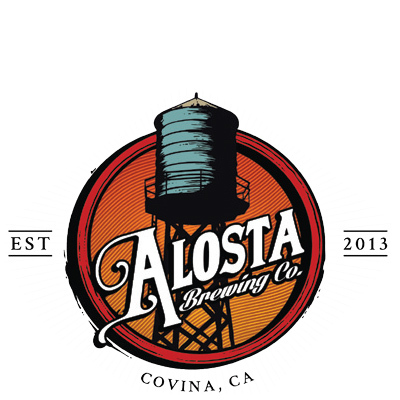 Our goal is to produce the best, most flavorful, most memorable local beers possible. 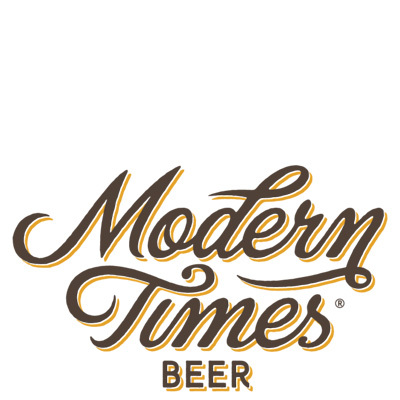 The beers we produce are painstakingly modified time and time again until we love the end product. No beer will be allowed to grace your palate until we want to drink a plethora of it ourselves. All killer, no filler. 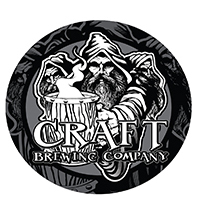 Cozy microbrewery with twists on classic beer styles, nightly specials, events, and bottles to-go. 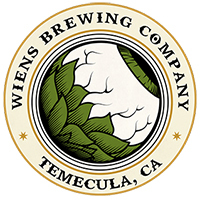 Wiens Brewing Company brought to reality the family dream of opening and operating a Brewery. The deep-rooted passion for creating and enjoying great Beer kept the dream alive for over 20 years. Our bar staff is friendly and inviting …. 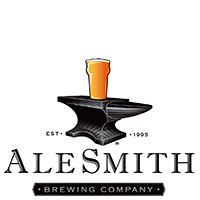 great service and casual atmosphere make it a favorite local place for a pint and food. Don’t let the casual appearance fool ya … the food is our best kept secret… the quality and variety will pleasantly surprise you. 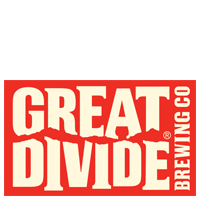 We are a Denver brewery, and have been involved in the craft beer scene and the community here since the beginning. In 2013, we bought 5 acres in the nearby RiNo neighborhood. It wasn’t easy, but we are so happy to have a place only a mile down the road where we can continue growing for the next 21 years. 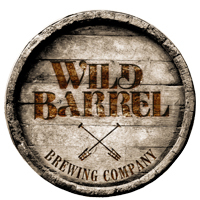 Wild Barrel Brewing Company opened on September 30th 2017. Started by three friends, Bill Sysak, Bill Sobieski and Chris White with a mission statement of “Quality above all else!” Wild Barrel uses only quality products and ingredients in its beers. The Company’s focus on the customer experience, well-trained knowledgeable staff and unique product mix has already established Wild Barrel Brewing as one of the most exciting new destination breweries in the country. 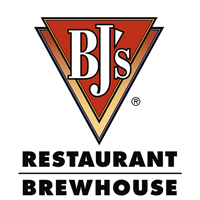 Since our humble beginnings back in 1978, we’ve continued to refine our brewhouse experience to make BJ’s a place where you can make the most of any meal. We want BJ’s to be a place where the moment you leave is the moment you plan on coming back. We pride ourselves in our craft and attention to detail. 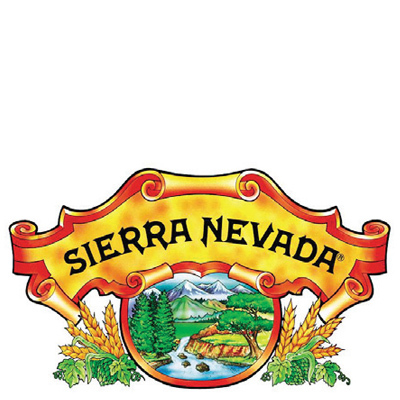 Our guests come here for our award-winning handcrafted beer. They come here for the Southern California twist we’ve put on the Chicago-style pizza. Our core line-up focuses (non-monogamously) on aroma-driven, complex, flavorful, sessionish beers. We often brew hybrid styles, combining the features we like from established categories to create new, Island-Of-Doctor-Moreau-style mash-ups. Our tasting rooms are where we test different concepts, from variations on our core beers to experimental pilot batches. You should totally come hang out sometime. 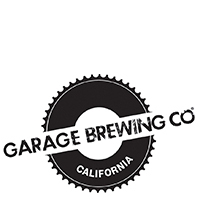 We came up with the notion of opening a brewery while homebrewing one Saturday morning in a garage. We had one simple idea we wanted to live by. Take the ideas and concepts of old world Belgian breweries and blend them with modern brewing techniques and styles. 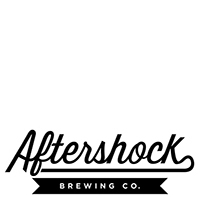 The result is a brewery full of unique beer, brewed without traditional rules, and often using fresh seasonal ingredients. Beer doesn’t play favorites. It’s enjoyed by people from all walks of life – blue collar, white collar, no collar. It has a way of bringing people together, regardless of what might at times set us apart. 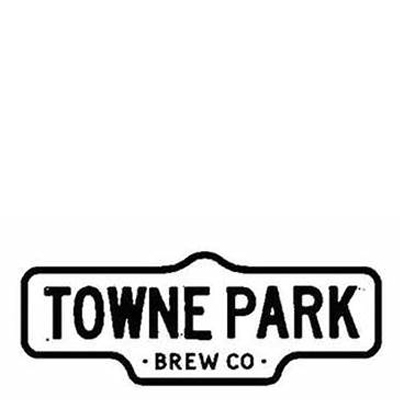 That community nature of beer is what inspired us to bring Towne Park Brew to life. 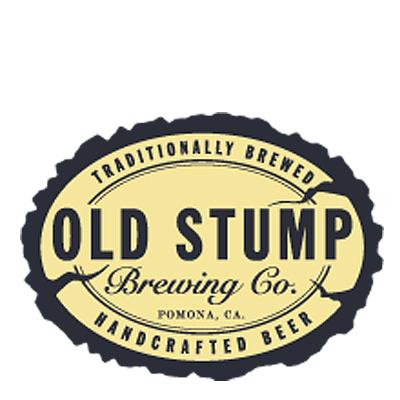 Our founder’s roots run deep in Orange County. His upbringing focused on a sociable culture. He developed a taste and appreciation for micro-brewed beer and brought together a combination of both to create your favorite Towne. 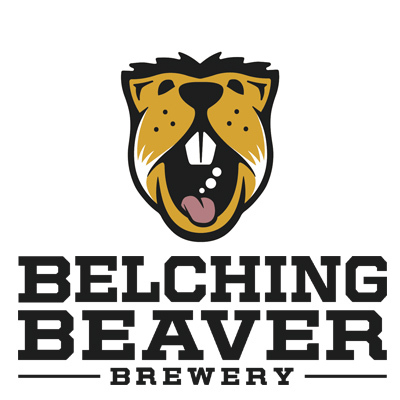 Belching Beaver Brewery came from a desire to make great beer and have a Dam good time doing it. When we started the company we wanted to do two things: First, have a brand that offered quality craft beer but was whimsical and fun to inspire good times. From the Winking Milkman to El Castor de Mariachi you can see each Beaver has its own individual style and personality. Second, we wanted to make beer for everyone and all palates. 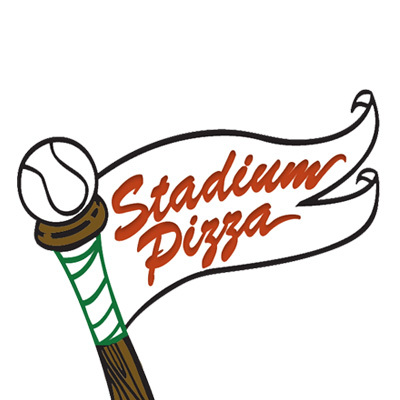 In June of 1990, Stadium Pizza (then known as Home Run Pizza) was a very small business, operating primarily take-out and delivery with a few small tables for diners. In 2004, when Sandy and Rick Kordick purchased the Wildomar location, they expanded. In 2009, the couple made the decision to relocate the business across the street into the new Renaissance Plaza center, adding another 600 square feet to the dining area. May 2012 brought another expansion – the addition of the 1700 square foot Locker Room – a craft brewing mecca! “For the love of the beer”. 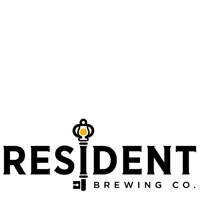 Resident Brewing delivers a San Diego cool, inviting, and relaxed beer experience under the stewardship of award winning brewer Robert Masterson. At Resident we hope that you feel invited and a part of our brewery family in every sip. Become a Resident. 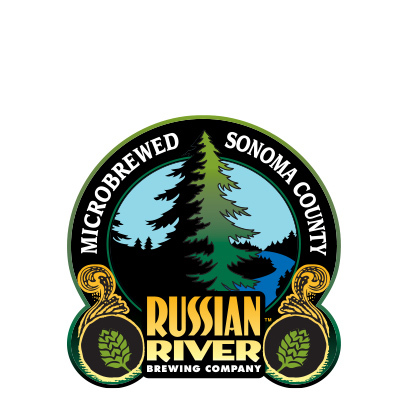 Russian River Brewing Company was founded by Korbel Champagne Cellars in Guerneville, CA, in 1997. 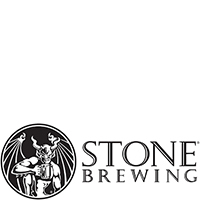 Gary Heck hired Vinnie as the brewery’s brewmaster and initially sole employee. For the next 6 years Vinnie continued to set the bar high for super hoppy and Belgian-inspired beers. Pliny the Elder was one of the first commercially brewed Double or Imperial IPA’s in America and won numerous awards over the years. It is still our most popular beer nearly 20 years later. 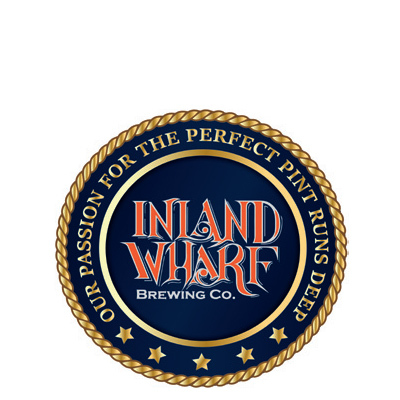 It was a long time coming, and they are excited to be a part of the outstanding LA Craft Beer scene. 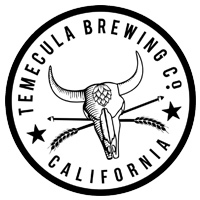 It’s a little surreal, having been there to witness the dark age of LA Beer, when there were only a few breweries with no tasting rooms, to what we have today. 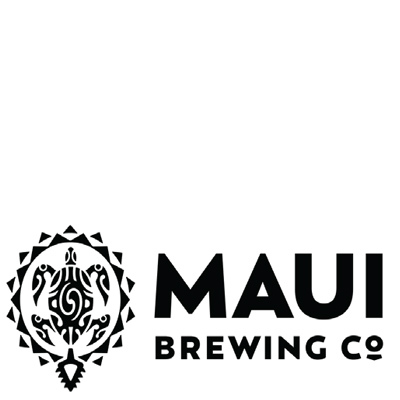 Everything from start to finish gets tested in Maui Brewing Co‘s Quality Assurance Lab, including the final packaging quality to ensure our beer in not getting oxidized from faulty packaging. Beer lovers may have a difficult time choosing between the many varieties offered — everything from IPAs to ales to lagers to Pilsners — with names like Bikini Blonde, Big Swell (an homage to surfing), Night Kisses, etc. Our brewers will brew a beer for each season with an additional Christmas beer and four other limited releases. Brewed to no particular style and as such are Non Denominational. Our barrel aged beers are released on a when-they-are-ready basis. 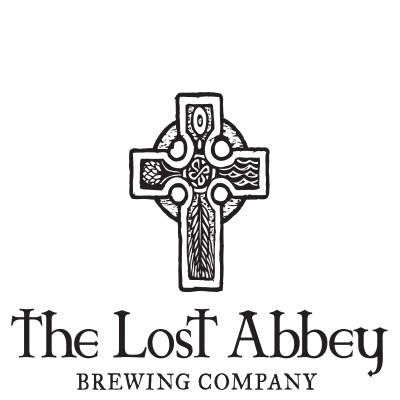 Vince Marsaglia (one of our co-founders and half of the family duo that owns Pizza Port) was inspired by the numerous Abbey Style beers that he tasted and dreamed up a brewery project that produced a range of beers produced with a nod to the monastic brewing traditions of Belgium. We love beer! So much so that we spend the majority of our waking hours brewing, pouring, and drinking beer– sometimes all at the same time! 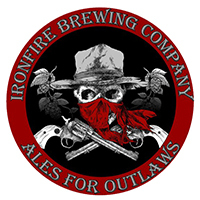 We were established in 2009 and started brewing in 2011. 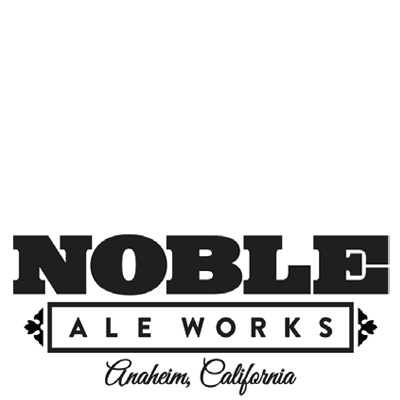 After five years in our original location we started a major expansion installing a bigger brewhouse and increasing our production capacity more than twofold pretty much immediately, meaning more Big Whig IPA, Naughty Sauce, Tongue Tickles, and all your other favorite Noble beers! At the end of 2017, owner Wayne “Woody” Woodliff decided that he didn’t want anyone to miss out and he would love to make the Woody’s Palm Springs experience available for more people to enjoy. 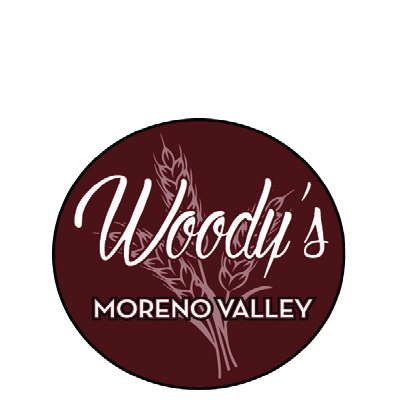 The opportunity to create a Woody’s in Moreno Valley presented itself, with an added bonus of a first rate micro brewery on the premises!